Lately, we have got lots of feedback and queries like this from our readers who like to perform a pattern unlock on their device. It doesn’t matter if you have forgotten the password/pattern of your own Android device or would like to access someone else’s phone, there are plenty of ways to know how to unlock pattern on an Android phone. In this comprehensive guide, we will let you know about 6 different ways to perform pattern unlock without any trouble. Part 1: How to unlock pattern lock with Android Lock Screen Removal? 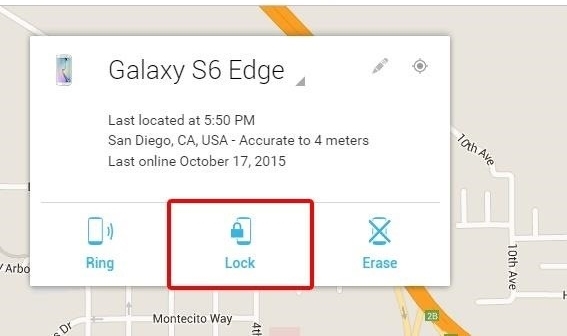 Part 2: How to unlock pattern lock with Android Device Manager? 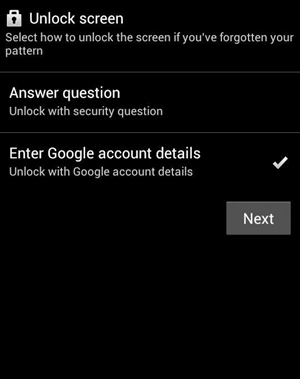 Part 3: How to unlock pattern lock using the 'Forgot Pattern' feature? 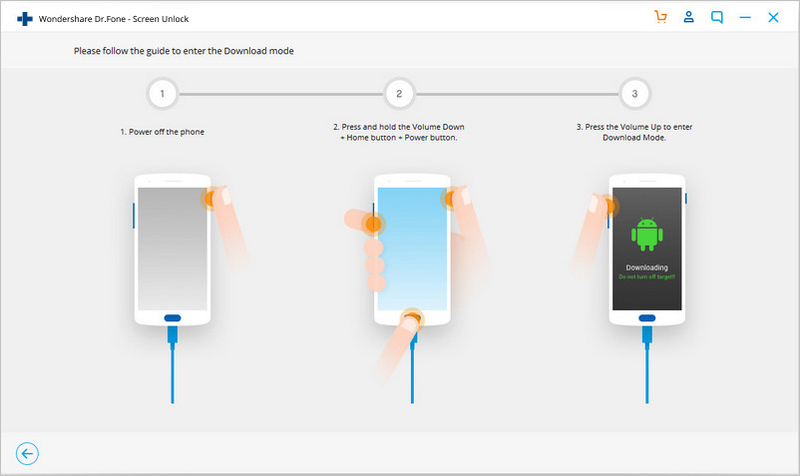 Part 4: How to unlock Samsung phone pattern lock using Samsung Find My Mobile? 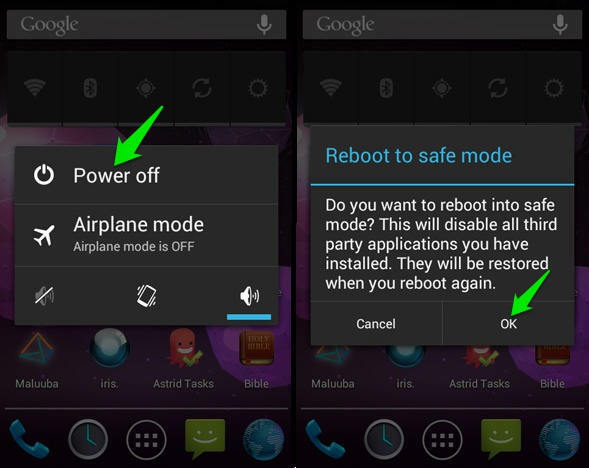 Part 5: How to unlock Android phone pattern lock in Safe Mode? 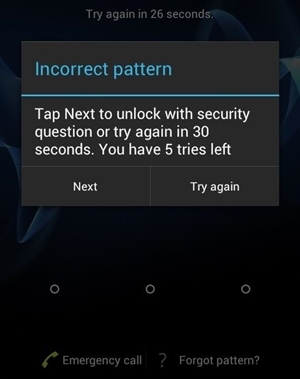 Part 6: How to unlock pattern lock with factory reset? 1. Install dr.fone and launch it to perform pattern unlock. From the home screen, select “Unlock” option. 2. 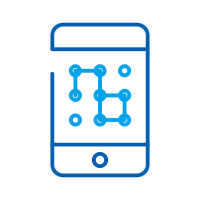 Connect your device to the system. Once it is detected, click on the “Start” button. 3. Put your phone into its Download Mode. Turn it off and long press the Home, Power, and the Volume Down key at the same time. Afterward, press the Volume Up key to enter the Download Mode on your system. 4. The application will automatically detect once your device will enter the Download mode. 5. 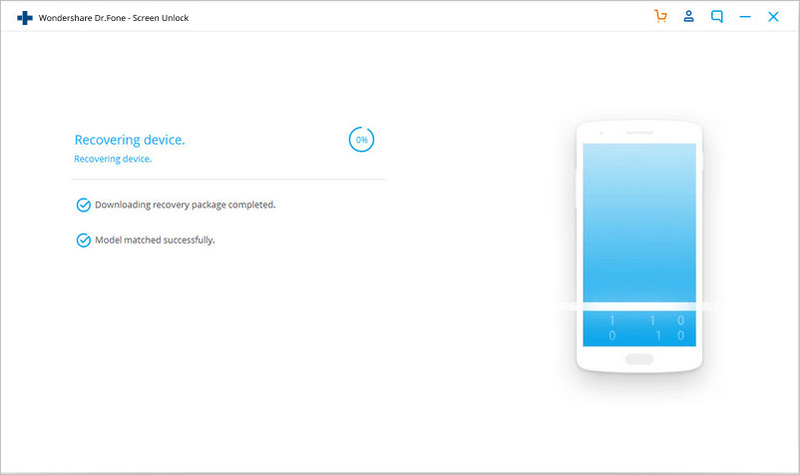 Sit back and relax as it will start downloading the recovery package and perform the needed steps to unlock your device. 6. You will be notified when the process is completed. Simply disconnect your device and access it without any pattern lock. 1. 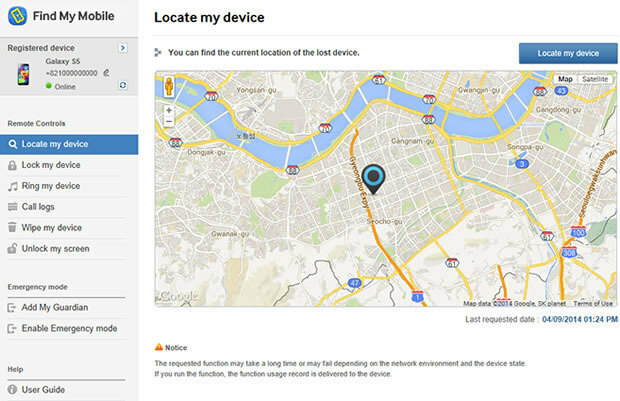 Go to Android Device Manager (Find My Device) website https://www.google.com/android/find and log-in using your credentials. 2. A list of all the connected devices to your Google account will be provided. 3. As you would select your device, you will get various options: erase, lock, and ring. 4. Click on the “Lock” option to change the lock pattern on your device. 5. Provide the new password for your device and write an optional recovery message. 6. Apply these changes and exit the window to change the lock on your device. 1. Simply provide any incorrect pattern on your device to get the following screen. 2. From the bottom of the screen, you can tap on the “Forgot Pattern” feature. 3. Select the option to unlock your device with your Google credentials. 4. Provide the correct Google credentials of the account that is linked to your device. 5. Later, you can set a new pattern for your device and confirm it. 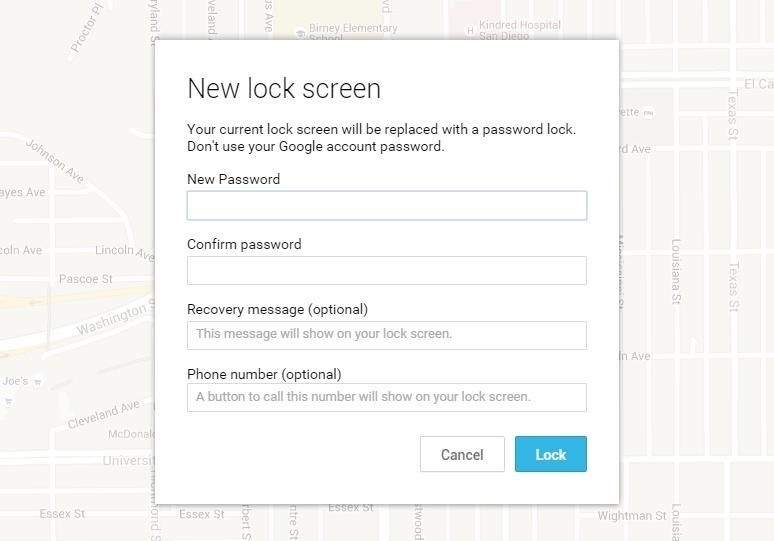 This will let you access your Android device with the new pattern lock. 1. 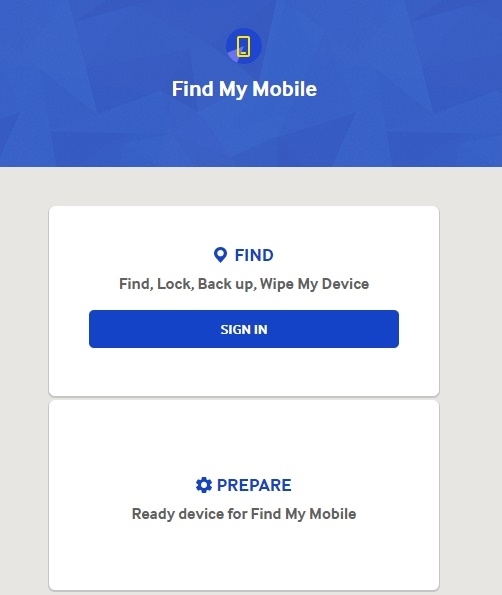 Go to Samsung’s Find my Mobile official website https://findmymobile.samsung.com/ and log-in using your Samsung account credentials. 2. You can select your device from the left panel. By default, it will provide its location on the map. 3. Additionally, you can access various other services from here as well. Click on the “Unlock My Device” option to proceed. 4. 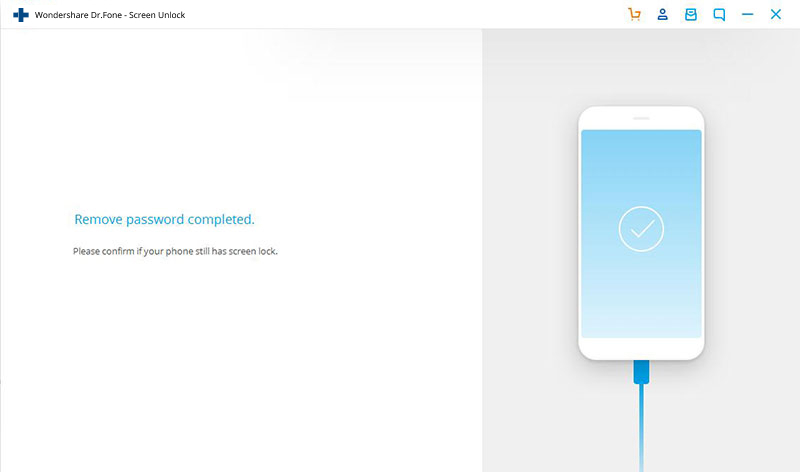 Now, all you need to do is click on the “Unlock” button to perform pattern unlock on your device. 5. After unlocking your Samsung device, you will be informed from an on-screen message. 1. 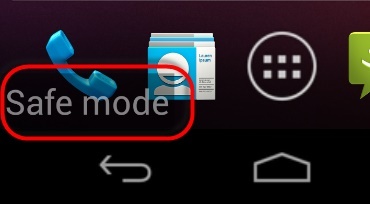 Simply press the Power button on your device to get the Power menu on its screen. 2. Now, tap and hold the “Power off” option. 3. This will display the following pop-up message. Agree to it and restart your phone in Safe Mode. 4. 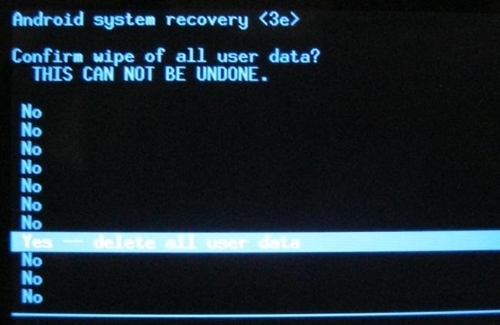 Once the device would be restarted in Safe Mode, the third-party lock screen would be disabled automatically. Later, you can go to device’s Settings > Apps and remove the third-party app as well. In this way, you would be able to learn how to unlock pattern lock for any other app. 1. To start with, enter the Recovery Mode on your device. This can be done by pressing the Home, Power, and Volume Up key at the same time. 2. Though, the correct key combination might differ from one version of Android device to another. 3. Use the Volume Up and Down key to navigate and the Power/Home button to make a choice. 4. Select the wipe data/factory reset option to perform pattern unlock. 5. 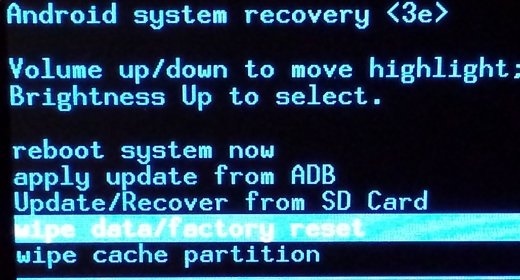 Confirm your choice in order to factory reset your device. 6. Wait for a while as your phone will perform the needed operations. 7. Later, you can choose to reboot your phone and access it without any lock screen. 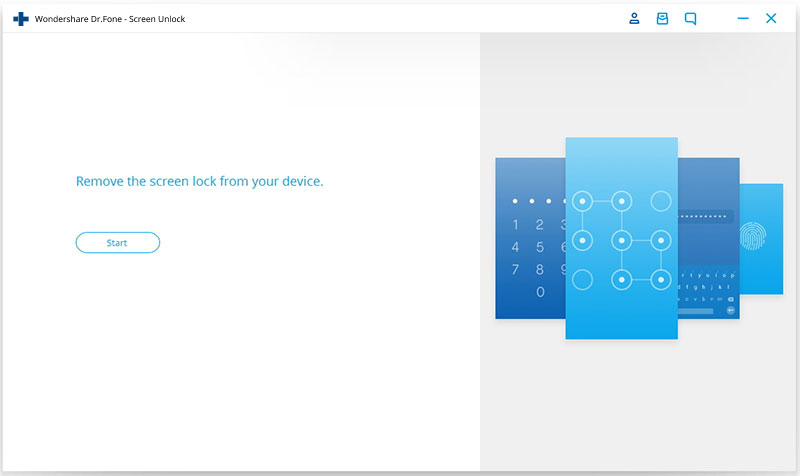 By following this guide, you would certainly be able to learn how to unlock pattern lock on your device without much trouble. We recommend using dr.fone Lock Screen Removal to perform pattern unlock with no data loss. It has a user-friendly interface and is sure to yield the desired results. Now when you know how to unlock pattern on an Android device, you can share this information with others as well to help them! How to unlock a disabled iPod without iTunes is not a big deal at all. Read through the processes to solve the problem. In this article, you will find the best 8 ways of hacking/bypassing the lock screen on Android. Widgets are basically self-contained codes that can run a program, in the vast majority of the time also acting as shortcuts to certain apps.